England eased to a 5-1 win away to Montenegro in Euro 2020 qualifying as Gareth Southgate's side maintained their perfect start to Group A. 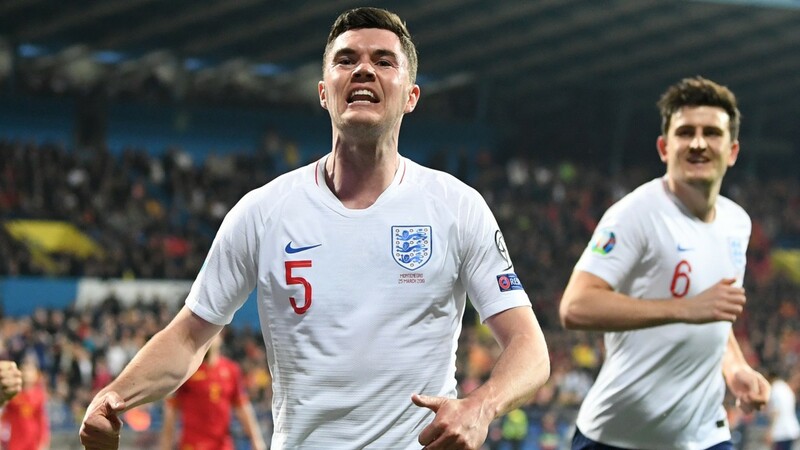 The Three Lions, fresh from Friday's 5-0 success over Czech Republic, conceded a shock opener to Marko Vesovic but Michael Keane, who had been at fault for the goal, made amends with the equaliser. Chelsea's Ross Barkley put England in front before the break following excellent work from club mate Callum Hudson-Odoi and the former Everton midfielder made the game safe with England's third on 59 minutes. A blistering counter-attack saw Raheem Sterling cross for Harry Kane to convert from close range on an excellent night for England, who fielded Hudson-Odoi and Declan Rice from the start for the first time. There was still time for Friday's hat-trick hero Sterling to make it five and England are 11-2 with Ladbrokes to win Euro 2020, second favourites in the market behind 7-2 France.